The horrific events of 9/11 are emblazoned into the souls of many Americans as one of the worst days in America’s record. The loss of life that day astronomical and the loss of freedoms even more so. In the videos below, go step by step through the mechanics of how this False Flag was perpetrated. 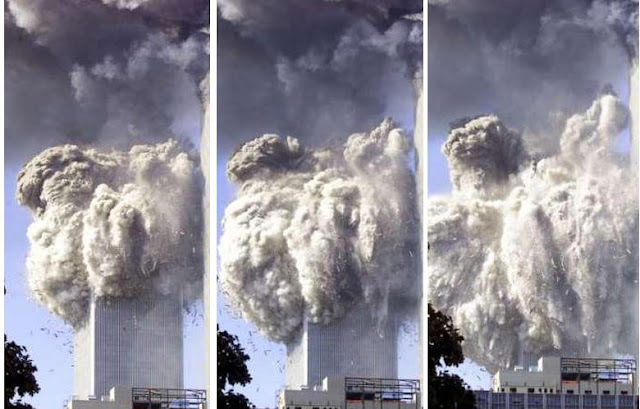 The Pentagon and Shanksville sites are not really included in the discussion, as that there is far less evidence available than at the WTC site. We will be discussing the science behind the cover-up and continued denial of the true events of that awful day in American history.